Abstract: Specializing in smart gizmos with high quality and excellent performance, Airwheel has won sound reputation. Whoever the riders are, Airwheel will meet you all demands. 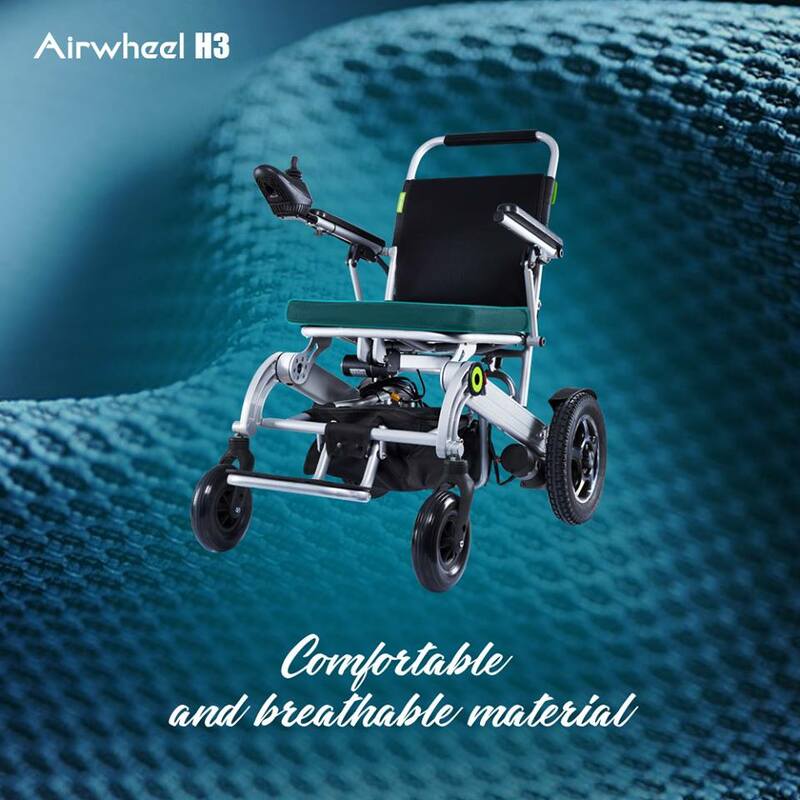 Airwheel H3 folding electric wheelchair offers new innovations, user-centered design, technologies, and other resources to help improve the total user experience for your riding experience. As one of the latest new model in a new series, Airwheel H3 smart electric wheelchair debuted in June, 2017 is designed in user-orientation and has become a highlight. It offers new innovations, user-centered design, technologies, and other resources to help improve the total user experience for your riding experience. It has passed kinds of tests to ensure its quality. Featured by dual mode riding postures, branded lithium core, intelligent control system and smartphone app, Airwheel H3 handle controlled electric wheelchair is able to present you a satisfactory riding experience. The compact aluminum alloy body frame designed by aviation standard and curve concept, is so solid that its carrying capacity can reach a maximum of 130kg. Unlike traditional wheelchair with only one ride mode, H3 automatic electric wheelchair provides riders with two ride modes. You can enjoy a free ride in the pure-electricity mode. 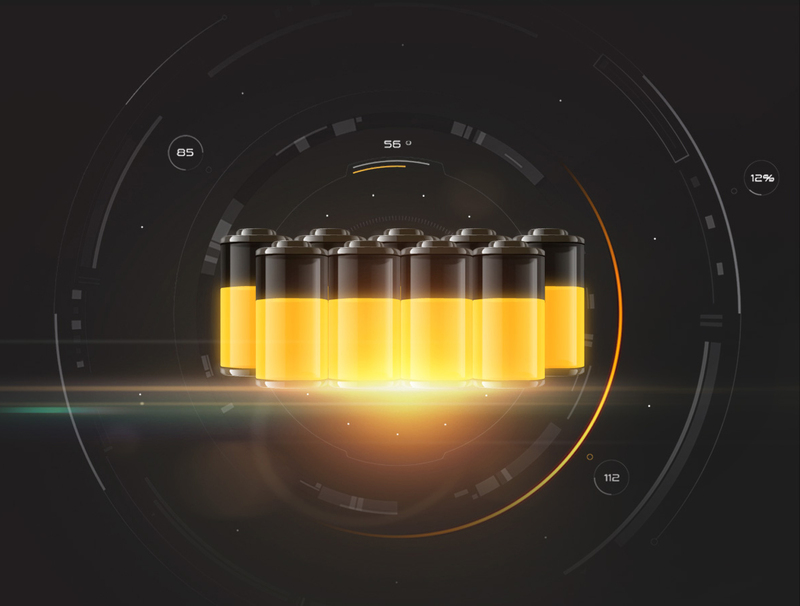 The branded Li-ion battery with BMS not only guarantees sufficient power supply for H3, but also ensures the safety. It is super easy to manipulate it. Riders can push the handlebar controller forward and backward to control the vehicle accelerates and decelerates. To brake, you just lets your hand doesn't touch the controller. To reverse, H3 will give you reminder if there are obstacles to ensure the safety of rider and others. Also, others can push H3 to accompany with you. H3 electric folding wheelchair adopts 12.5 inch rear wheels and 8 inch front wheels to fight against various road conditions with their excellent performance in road holding capability and shock of absorption. The exclusive app makes a stride in its functions, by adding IM (instant messaging) social system to it. That is, riders can communicate with their friends and share photos on the way, etc. to enrich their journey.